Airports increasingly rely on common use IT services within the terminal and airfield operations to reduce capacity congestion and increase efficiency. 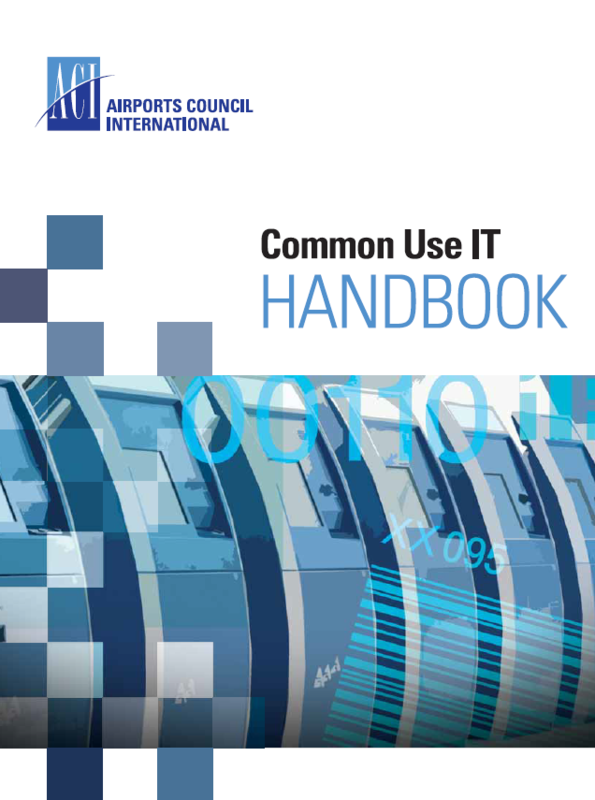 This new handbook provides a compilation of best industry practices taken from airports around the world and identifies some of the key areas that must be considered in the development of common use IT services. It provides airport operators with a high level overview as well as the detailed technical descriptions contained in the annexes.